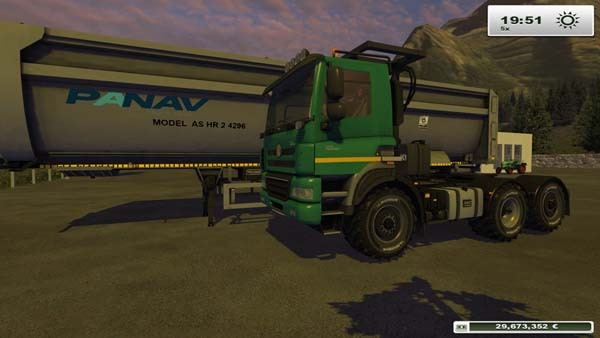 This new model of the TATRA PHOENIX segment relies on the proven and extremely rough terrain construction of TATRA vehicles with independent suspension and central tube frame. In addition to the modern cabin from the house of DAF, the air suspension on all axles contributes to driver comfort. 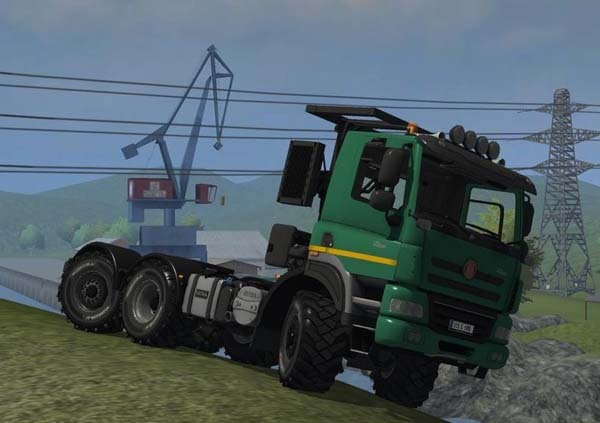 New ways drive – The TATRA PHOENIX AGRO – TRUCK is off the paved roads in its territory. The more difficult the terrain the more benefits, the new TATRA PHOENIX play. If the driveways and curves be sometimes narrower, TATRA bring you thanks to the 3rd axis easily steered around this curve. Where a TATRA goes there is always a way – TATRA are in the area in front of the path. Even in the heaviest sand we ave always the right grip. 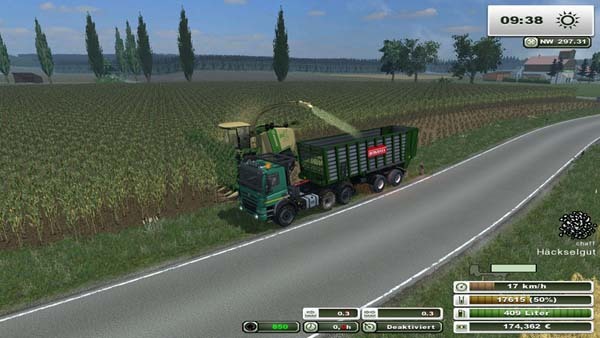 The AGRO – TRUCK from the house TATRA provides enough bearing surface on its single tires. For the terrain by these tires is not aussreichend itself, TATRA puts on a CTIS (CTIS) which is protected within the tubular frame of the TATRA. Broken, you can’t remove parking brake because it’s bound with same as Interactive Controls.